Candytuft is easy to grow in any soil conditions. Better to start off inside, but the plants are suitable for shady or semi shady areas too. 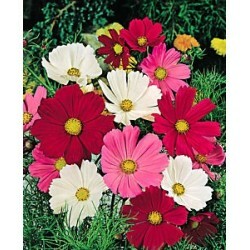 Great colours in many shades of pink and white and also produces large heads. 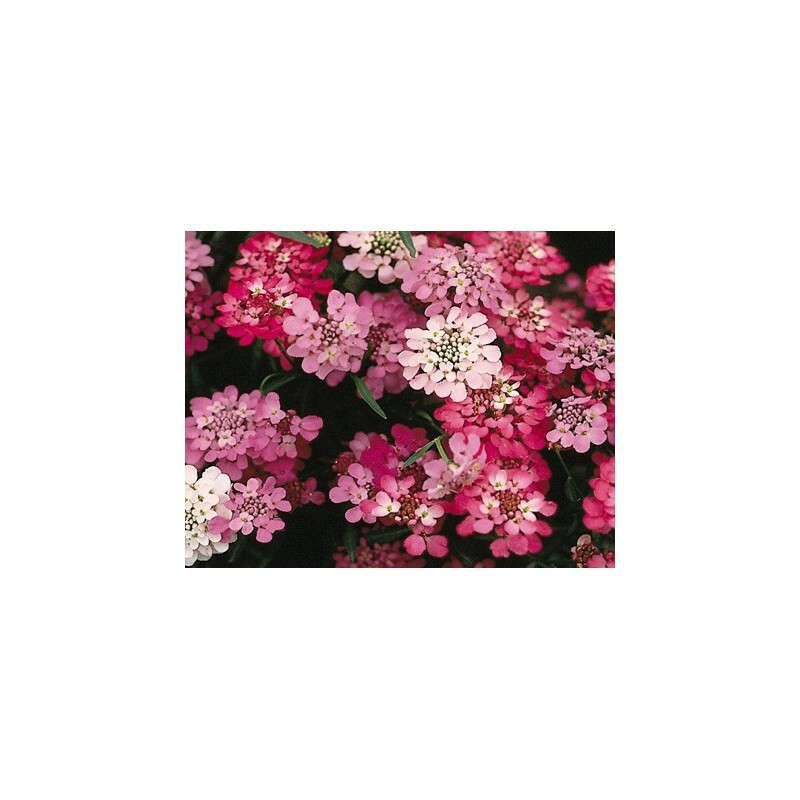 Enjoy Candytuft throughout the summer and can be cut and dried as well. 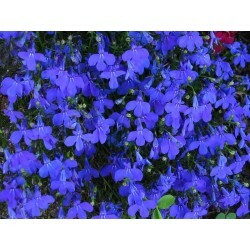 Often used in the border or to create groups, and the fragrant flowers add an extra spice to your display. Sow the candytuft in early spring inside in seed compost and transplant later outside when the plants are large enough to handle. 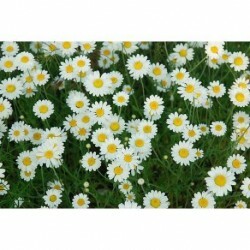 These annual flower seeds can be sown late spring direct outside where they are to flower. Sow the seeds about 0.5 cm deep, water well in dry spells. Thin out the seedlings if necessary. 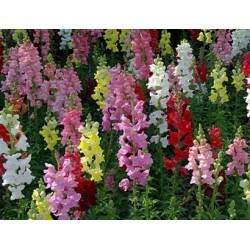 If sown inside make sure you acclimatize the plants to outdoor conditions befor planting them into their final position.